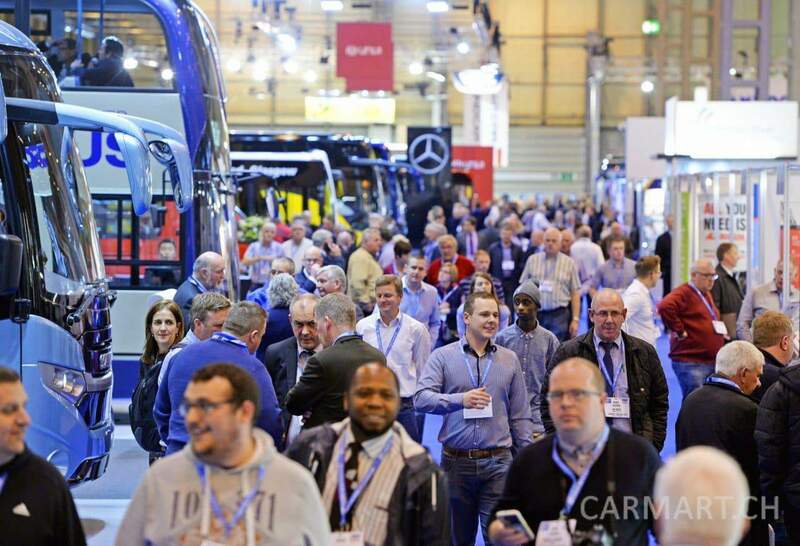 Join thousands of visitors from all over the world and experience Euro Bus Expo; the centre of current trends and future developments in the bus and coach sector. The largest event of its kind in 2018 and a highly-regarded fixture on the industry’s calendar. Around 300 exhibitors will showcase a full spectrum of cutting-edge innovations. From the latest vehicles and technology to training and services, industry insiders can expect to have their fingers firmly on the passenger transport pulse at Euro Bus Expo 2018. Kommentar hinterlassen zu "Euro Bus Expo 2018"